Dogen Zenji in "Genjo Koan--Actualizing the Fundamental Point"
Which are weeds? Which are flowers? Some weeds are delicious and nutritious; some pretty things are poisonous. Come practice with the weeds and flowers in the Blue Mountain garden and in our lives. Join ZenYU for a day of mindfulness, meditation, dharma, and natural beauty. Sitting, walking, working, cooking and eating together, we will observe noble silence in a sweet setting of birdsong and big trees. 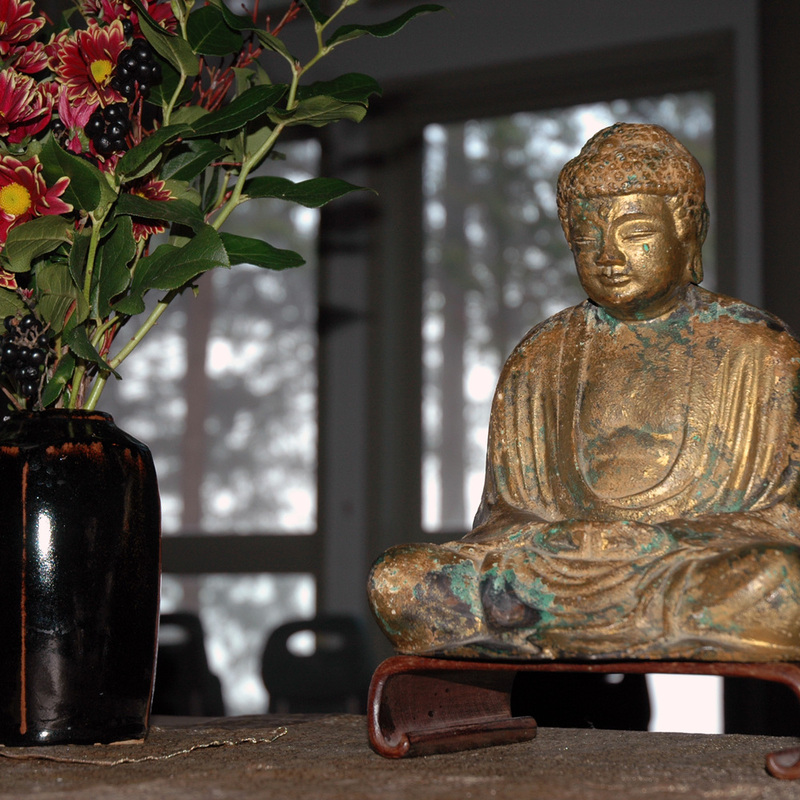 Mountain Rain teachers Kate and Michael will share practice nuggets from the Zen tradition. Good food and good company guaranteed. Lunch included. Have you done a meditation retreat before?